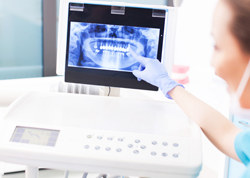 Providing happy and healthy smiles is what we are all about at Harcourt Dental Clinic. 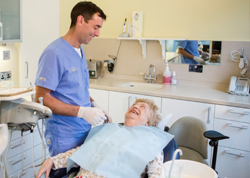 We are delighted to have the opportunity to help people who would not otherwise have access to the treatments and medical care we are able to provide in Dublin. 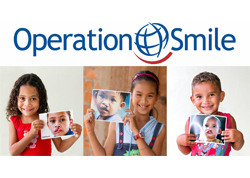 The team at Harcourt Dental Clinic are proud to be active supporters of Operation Smile, an international charity who provide surgery for children born with facial deformities such as cleft lip and palate. As well as participating in fundraising events, we regularly volunteer for medical missions around the world. 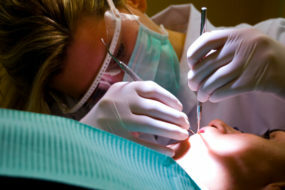 Our dentists join forces with surgeons and other medics to provide life-changing, and often life-saving surgery for children who would not otherwise be able to live a normal life. The 2 week missions are not always easy, but are always rewarding. With every child we treat, we are making an impact on the world, one smile at a time. 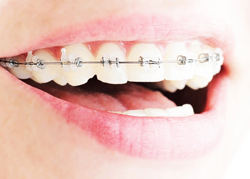 © 2019 Harcourt Dental Clinic All rights reserved.